Every once in a while, I do write about something other than the true geekiness that is computer repair. This one has been percolating a while. 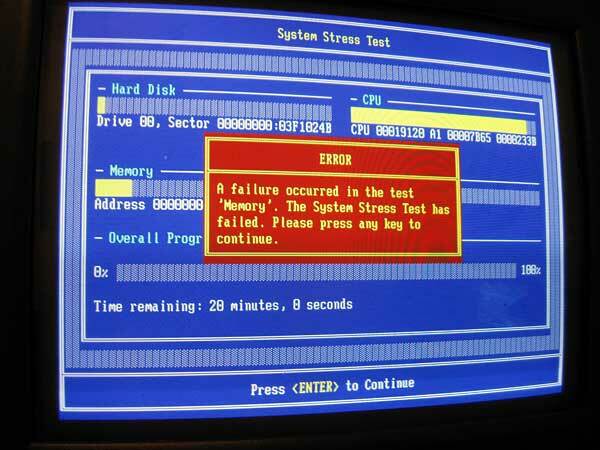 I’ve been doing computer repair / web development since the mid-90s. One of the biggest issues I’ve always faced is pricing the services correctly for myself and my customers. I’ve learned a lot about the technical side of the business in 15+ years. When I started out, I was really just doing computer repair and web sites on the side in addition to my daytime job. And when you’re doing work that way, it really doesn’t make a huge difference what you charge. Anything you make is over and above whatever you earn in your 40 hours or salary – and for the most part, your living expenses should be covered by your daytime job. So it’s all really just gravy. The problem comes when you decide that you want to take your little endeavor full time and actually make a living doing it. You try to balance out what you need to make vs. what the market will bear, yet provide a great value to your customers – at least I do. What you used to charge would maybe give you a nice night out on the town. What you need to charge now is going to be keeping your lights on – and that can’t be so haphazardly priced. I’ve spoken to many business owners in various industries about their strategies. One of them in particular was Ryan Deans over at Audio Video Excellence in Raleigh, NC. I loved his take on pricing his product. He explained that he provides a superior service and product for his customers. He stated simply that he will never be the lowest priced service and probably not the most expensive, but he charges as a premium service and makes no apologies for it. I spoke to another respected business owner and small business coach, Bill Davis over at Team Nimbus in Raleigh, to get his take on things. He almost immediately, after listening to me for several minutes, said, “The worst thing that could happen to you right now is that you get busy!” and laughed. I wasn’t sure how to take it. We actually had been busy. He further explained that Lizardwebs Digital Marketing would be absolutely sunk if I had to start paying someone else to handle all the services. I had been used to providing a large majority of all services myself and priced accordingly. However, when one has to hire others to provide that service because business has grown, pricing must keep pace. And he was absolutely right. Pricing must always reflect what it costs you to provide that service – especially if you have to pay someone else to do it. Sounds simple, but for a small company such as mine the concern is always pricing yourself out of the market. I brought that up to him and he pointed out that I really didn’t WANT to have everyone as a customer. I had a feeling I knew where he was going as I’ve had a few that I really wish I hadn’t. There are a lot of customers that will turn to a local provider such as myself because they balk at paying the high dollar price at the local “Big Box” store down the street. And we are considerably less expensive – and I think we give considerably MORE in return! But there is a line there somewhere between looking for a good deal and absolute price shopping. When one goes to grocery store A and prices a can of Chef Boy-ar-Dee Ravioli and then goes down the street to grocery store B and prices it there, there is going to be a clear choice which is cheaper. However, when it comes to services such as mine, there is an issue. That can of ravioli is exactly the same wherever you buy it. But services? There is a wide disparity. And it’s very difficult to provide a price by price comparison for services. The worst price shoppers all have the mindset that removing a virus or any computer repair is a simple commodity issue. In some cases it IS simple. In others, we’ll end up working on it for hours to resolve the issue. Why? Primarily so we don’t have TRY to find all those pictures you have scattered all over your hard drive, those documents you decided to save in the C:tempNew FolderNew Folder folder that you really don’t remember (until they are gone), blow away the whole hard disk, reinstall the operating system, do all the updates, try to install all the apps – none of which you still likely have the install disks FOR, and then try to get it back to you the next day. No, it really ISN’T a commodity service. It is very unique to your computer and we treat them all as such. I’ve had nasty computer issues take 12 and more hours due to the complexity of the computer. And to then have someone complain about $10 or $20 or ask if we can do it cheaper because they can get their daughter’s boyfriend or their neighbor to do it for free? THOSE are the customers that we really don’t want. We do this as business professionals, not as a hobby. It’s NOT something that we just sit around and do for fun. So I understood quickly what Bill was talking about. 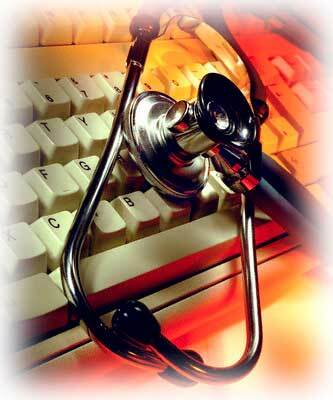 What we provide as a service is very personal and specifically tailored. We come to your house. We learn as much as we can about how you use your computer, how you WANT to use your computer, how your kids/family use your computer. We don’t have a “one size fits all” policy. While we have a routine that we run through whenever we provide computer services, it can change greatly depending on other factors. Sometimes we do a combination of onsite and offsite service. Sometimes we make arrangements to pick up your computer on weekends and have it back before opening of business on Monday. So if you really ARE all about the price, there are times when your teenage daughter’s boyfriend IS going to be the best way for you to get your computer fixed. Or a technician who is just looking to make some pocket money. However, neither will be there at 7 am when you really need to get online to start working for the day and your computer won’t boot. And neither will be there when your computer decides to act up after a new round of Microsoft patches takes several hours to fix during business hours. You’ll be waiting until they get out of work or school – maybe. Maybe they’ll have something else that they want to do and tell you they’ll get back to you later. When you’re a serious computer service provider and company, you need to be there all the time. You don’t always need to be answering the phones at 8 pm, but you better be able to get back to them first thing in the morning and get their crisis out of the way for them in a timely fashion. Period. So what are our prices? As of today, we run $185 for a solid fix on any computer when we do it offsite. $90/hr onsite and occasional specials – ask us about them when you call. This does not include hardware prices that may be incurred. Overall what is our pricing strategy – I pretty much have to refer to Ryan’s as above, we will never be the lowest priced service and probably not the most expensive, but we charge as a premium service and make no apologies for it. We know the quality of our service – and we’ll give you the best value all day long! 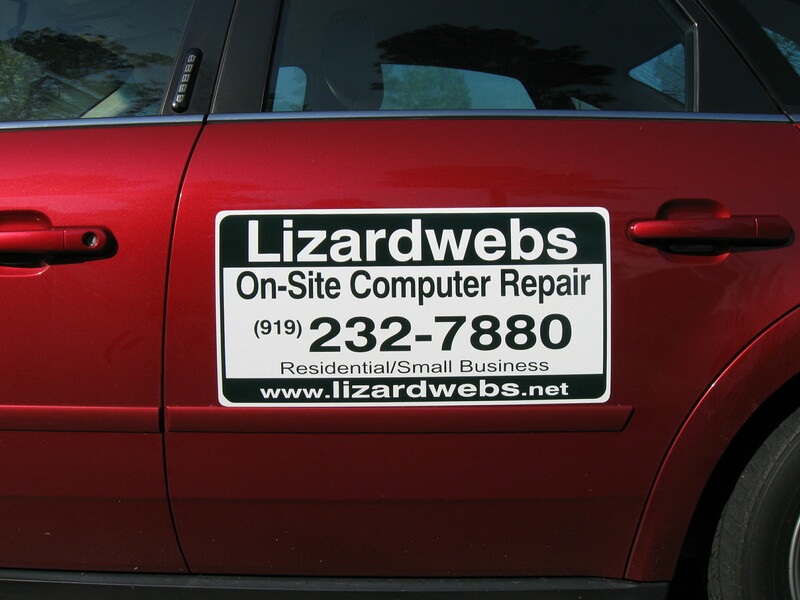 For more information about our services, visit us at Lizardwebs Digital Marketing.